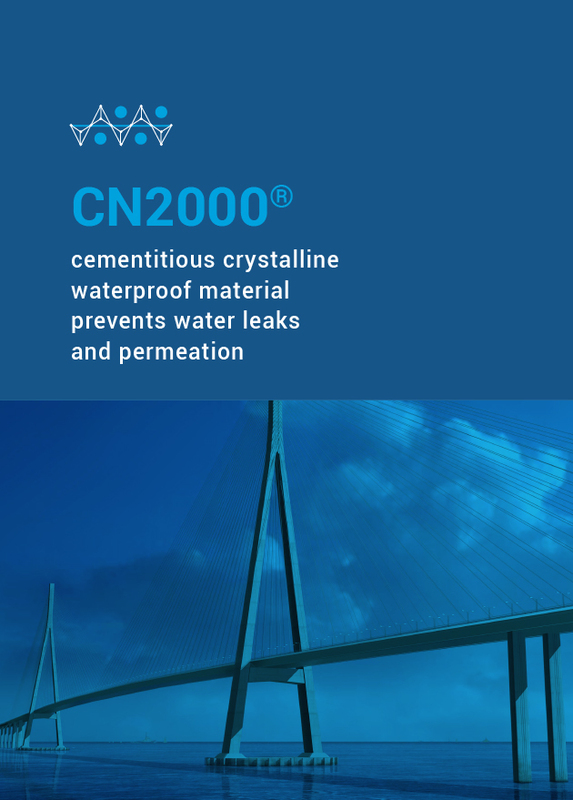 CN2000®A is a rapid setting, nontoxic integrated cementitious capillary crystalline water-plug material designed to stop active water leaks. In the presence of water, the natural components of cement (silicate, aluminates, and dissociated calcium oxide) trigger a chemical reaction under the catalyst of the proprietary active substances of CN2000B, producing insoluble crystalline along the voids, blocking the passage of water and other harmful corrosives. CN2000 creates an impenetrable barrier to water and other liquids while still allowing the concrete to breathe. 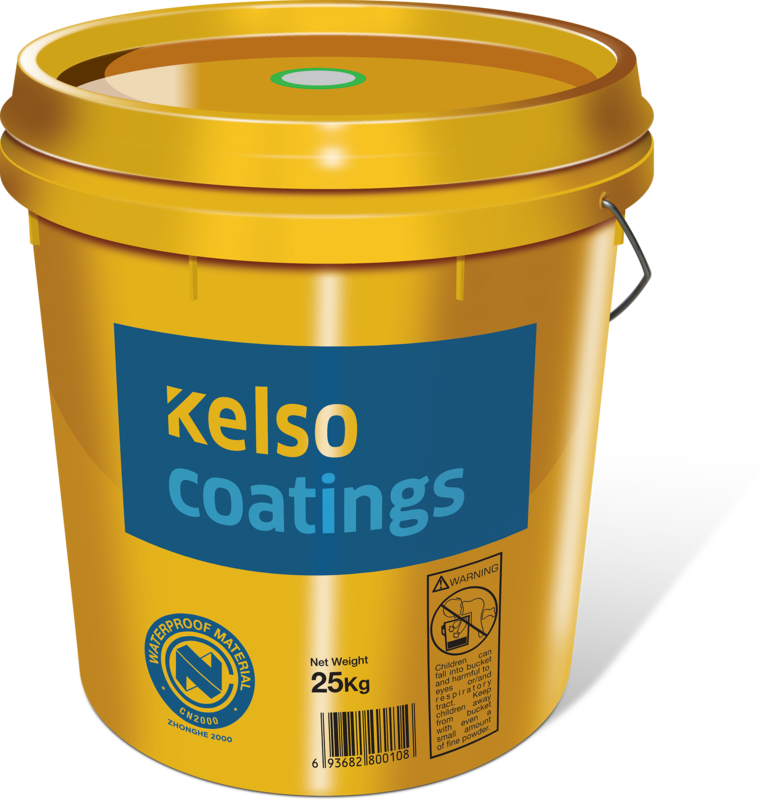 CN2000®A Insta-Plug can be used internally or externally in places where a high strength and rapid resurfacing is required. Resurfacing of honeycomb–type concretes, hollows, joint seams and holes left over by pull rods and scaffolds. CN2000®A INSTA-PLUG Stops water flow instantly. When stored in a dry place between ‐30°C to 40°C, in the original packaging unopened and undamaged, the shelf life of CN2000®A INSTA-PLUG is 2 years.